Irritable bowel syndrome (IBS) is at the same time one of the more common digestive disorders and one of the least talked about. After all, discussing gas, bloating, constipation, and diarrhea are not exactly at the top of people's conversation list. However, if you experience symptoms of irritable bowel syndrome, a talk with your doctor is necessary. There are lifestyle changes, medications, and other help that can alleviate some or all of the discomfort. 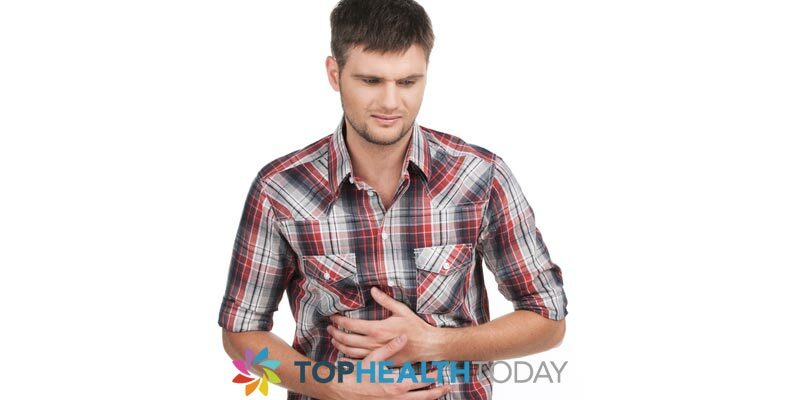 Everyone experiences stomach and bowel discomfort at one time or another. This can because of an illness like the flu or from eating something that does not agree with you, such as something not cooked properly or super spicy food. 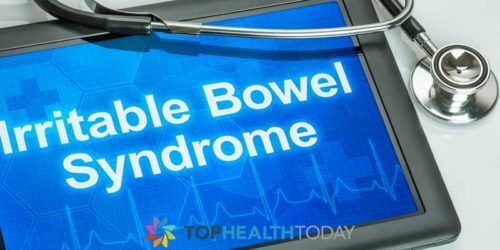 However, people with irritable bowel syndrome have discomfort and pain in their abdomen most of the time. It is frequently associated with digestive issues like constipation or diarrhea with no direct causation necessary. 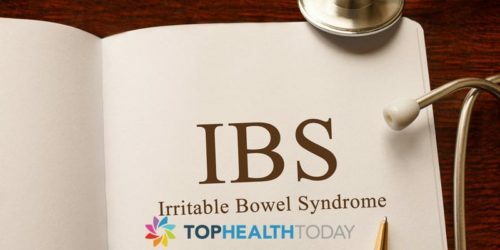 A list of recognized symptoms for the diagnosis of IBS was developed in 1990 by a group of doctors. Their basic checklist includes pain related to elimination and joined by a change in frequency or consistency of stool. As a diagnostic tool, this is relatively general. The list of symptoms that people who suffer from irritable bowel syndrome can be quite longer and more extensive. Irritable bowel syndrome can also be accompanied by pain in your lower back, headaches, difficulty sleeping, and excessive fatigue. It is sometimes triggered by stress and hormonal changes. In order for these symptoms to be used as a diagnosis for IBS, they need to be frequent and recurrent. This does not apply if you eat spicy tacos every Thursday and end up with gas and stomach pain. If there is no external reason for the dyspepsia, a trip to the doctor just might be a great idea. Your doctor will be able to rule out other potential digestive problems and give you a diagnosis. Once you have a diagnosis of IBS, you will be happy to know that there are treatments available that can help alleviate many of the symptoms. There are prescription medications specifically designed to treat irritable bowel syndrome. They come in two main types. Some are antidiarrheals that either increase fluid absorption in the colon or slow down the peristalsis of the colon so stool moves more slowly through it. Others focus on alleviating constipation rather than diarrhea. Other drugs may be prescribed, such as fiber supplements, antispasmodics, and even antidepressants. Before reaching for the prescription pad, however, doctors may instruct the patient suffering from Europe and bowel syndrome to make some changes in their lifestyle. A healthier body overall is better equipped to handle any disorder, and the food you eat and the beverages you drink can definitely have an effect on an ongoing digestive issue. Besides the occasional use of over-the-counter symptom-treating medicines, avoiding trigger foods, getting plenty of fiber, and always staying completely hydrated with pure water can help.